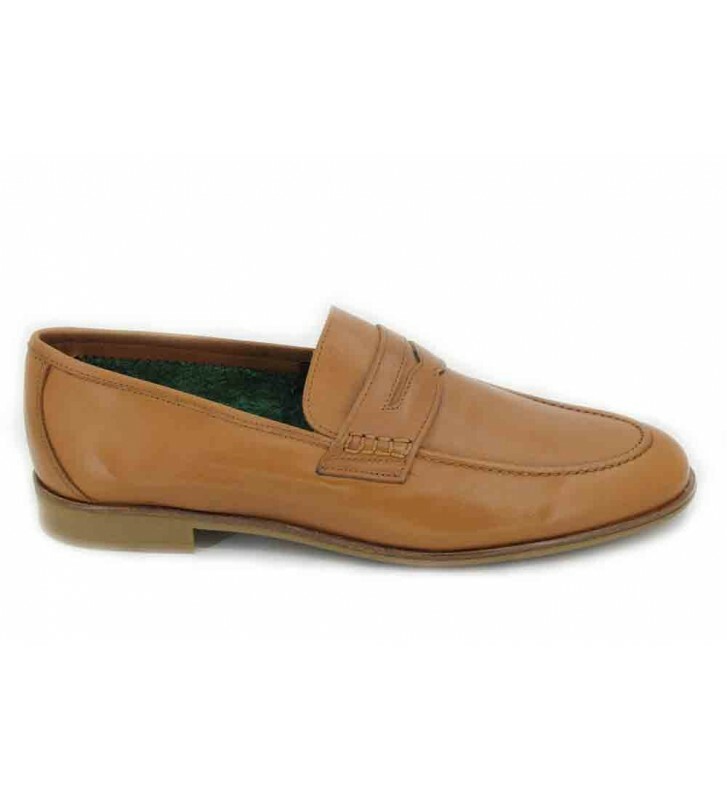 Luis Gonzalo 7475H Men's Shoes casual style loafers made with skins. Men's shoes in timeless style, these shoes never go out of style and are very comfortable. You have to have moccasins always in our wardrobe because they can be combined easily and we can use them daily.